(BOWIE, Md.) – Two celebrated Bowie State University theater professors received critical acclaim for their recent Washington, DC, area productions. The world premiere of “Swimming with Whales,” by award-winning playwright, Assistant Professor Bob Bartlett, garnered rave reviews in several prominent publications, including The Washington Post and Broadway World, during its month-long run at 1st Stage in Tysons, Virginia. The play tells a story of healing, compassion and renewal when an unlikely communion with an injured whale awakens a 15-year-old boy’s forgotten childhood and his connection with the sea. The scenic director, Kathryn Kawecki, is also a Bowie State theater professor. Bartlett is a prolific playwright who was a founding member of the Washington, DC-based playwright collective, The Welders, which won the prestigious Helen Hayes Award in 2016 recognizing it as an outstanding local emerging theater company. Bartlett is a two-time recipient of the Individual Artists Award in Playwriting from the Maryland State Arts Council. Kawecki is a Helen Hayes Award-nominated set designer. 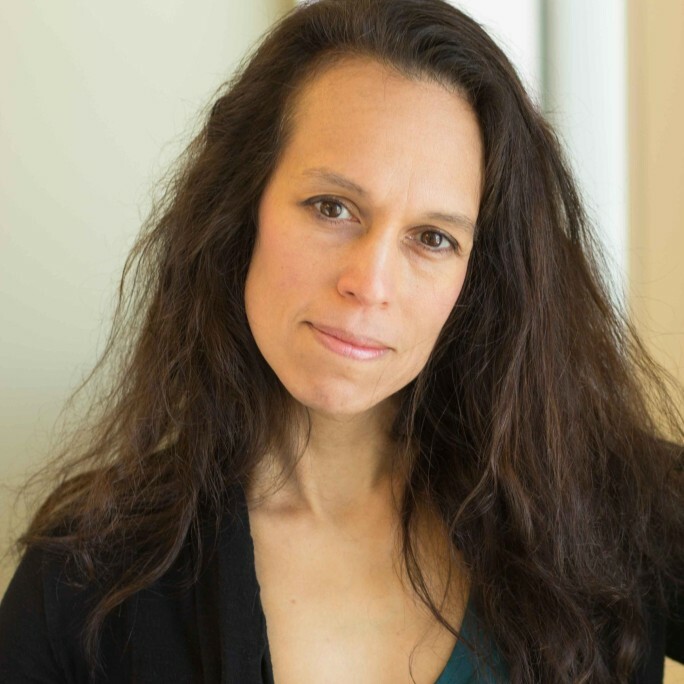 Assistant Professor Elena Velasco is the artistic director for Convergence Theatre, which opened “Guerilla Theater Works 3: A New Nation,” to positive reviews at the Anacostia Arts Center in Washington, DC. Running from July 7-29, the production illustrates the thoughts, emotions and realities of immigrants through spoken, projected and movement vignettes. Velasco is a co-founder for Convergence Theatre, a theater company that develops socially conscious performance art to spark dialogues between diverse communities. DC Metro Theater Art’s Bob Ashby describes the production as “a mosaic of the current immigrant experience” and is “as theatrically vivid as it is substantively meaningful.” Ashby lauds the technical production as an “integral, precisely coordinated, part of the storytelling,” which includes projections by Bowie State Associate Professor Tewodross Melchishua Williams that act as standalone scenes. Williams is BSU’s program coordinator for the visual communication digital media arts bachelor’s degree program. Recent BSU theater arts graduates, Bria Gilbert (’18) and Sophie Barden (’17), are part of the production crew.